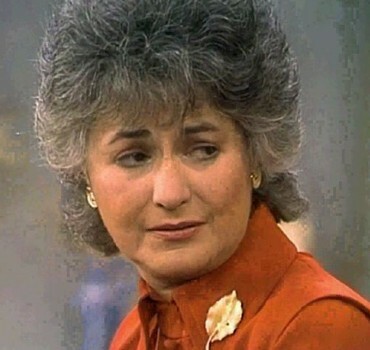 Maude posthumously financing a LGBT youth shelter makes me cry. Beyonce at the VMAs makes me cry. Huma finally leaving her no-goodnik husband makes me cry. (Writing about) The Light Between the Oceans makes me cry. An elderly woman grasping her husband’s hand makes me cry. Grace delicately extending a striped paw makes me cry. Missing sweet terrier Daisy make me cry. The Dakota Pipeline protesters make me cry. The latest Difficult People episode makes me cry. No Gene Wilder (no Gilda) makes me cry. My friend’s kid going away to school makes me cry. The early sunset makes me cry. My lack of salty snack foods makes me cry. Yes, I have my periodic table. Relevance, please?